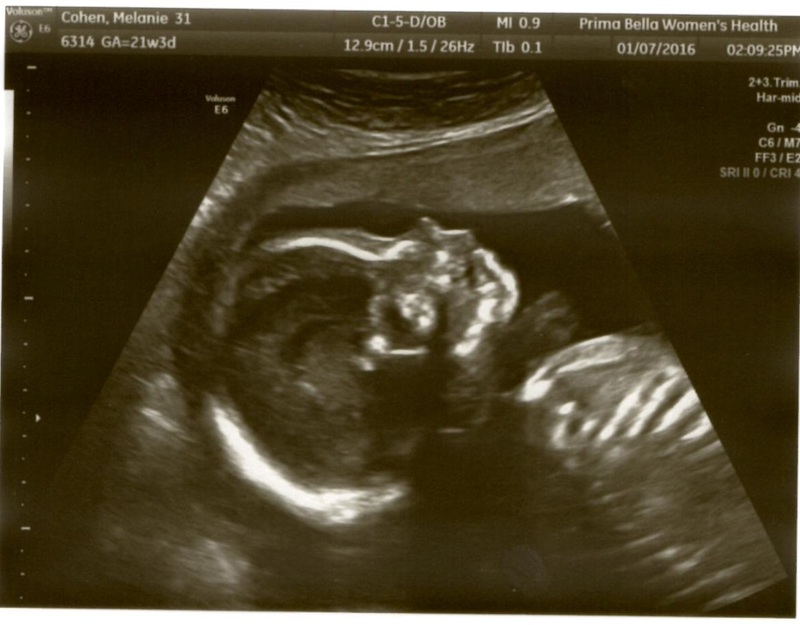 Growing to Four: Growing to FIVE!? 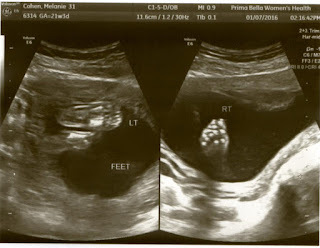 Another big memory from 2015 for us what finding out that I am pregnant!! 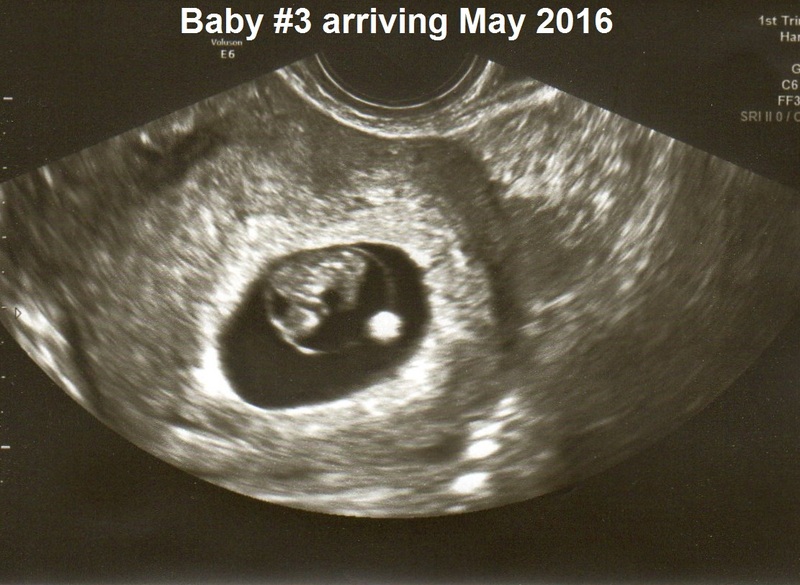 Baby M #3 will be here in May 2016! I'll share my belly pics in another post and keep updating as we get closer to welcoming Baby M.